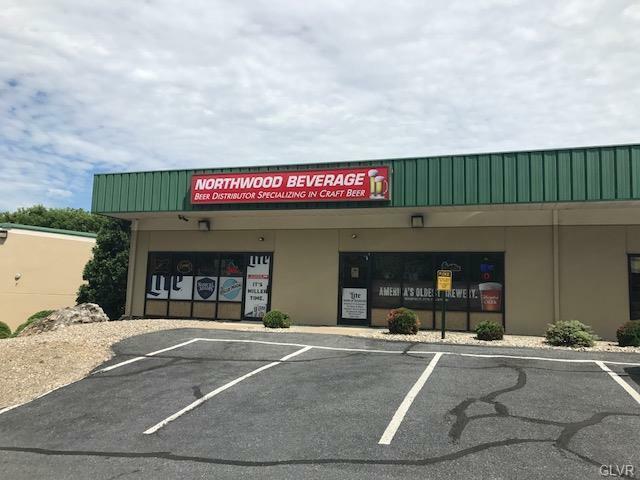 Class A retail space in Northwood Corner at the intersection of Nazareth Road & Northwood Avenue. Newly renovated end-unit offers an open floorplan ideal for many of users including restaurant and hospitality. The suite has 2 bathrooms, shower, & front & rear access. Currently configured for use as a specialty beer distributor. The plaza has been family-owned/ operated for over 30 years. Ownership maintains an active relationship with all tenants to not only foster their success, but has largely contributes to a no vacancy status in the center. The center has direct access to Route 248 & 33 and provides a large parking lot with security cameras. 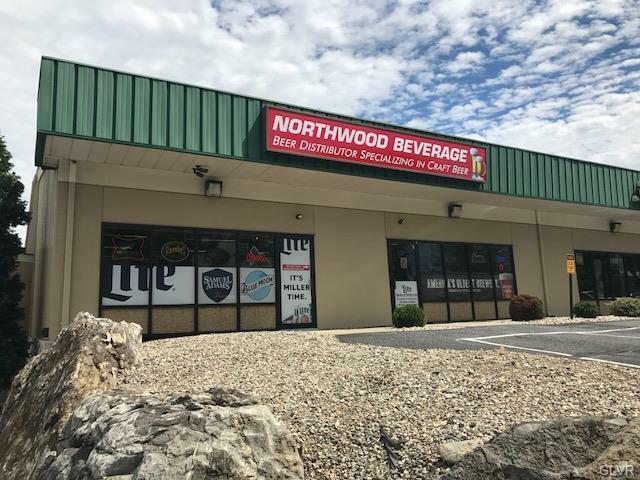 Located just 2 miles from Easton and located in the rapidly expanding Palmer Township with over 18k cars daily. 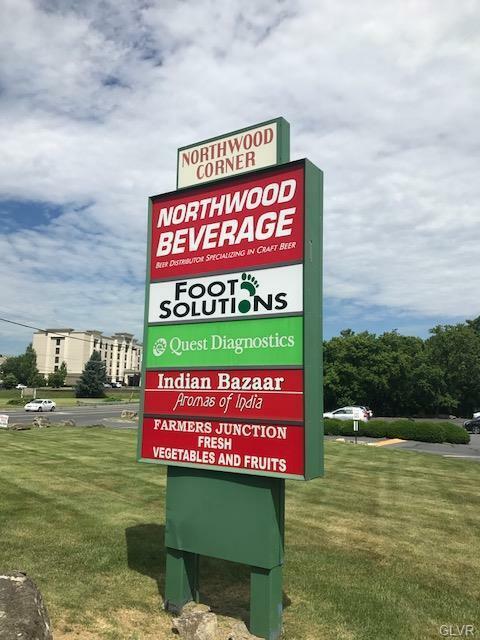 Current tenants include Quest Diagnostics, Foot Solutions, Active Learning Centers & Lehigh Valley Martial Arts, and Allstate Insurance among others. Listing provided courtesy of Better Homes&Gardens Re Valley.